protection so you can focus on your business rather than infrastructure. There’s a reason companies are turning to backup-as-a-service (BaaS) to eliminate the heavy-lifting of running data protection in house. BaaS is an approach to backing up and protecting data that involves purchasing backup and recovery services from an online data backup provider. 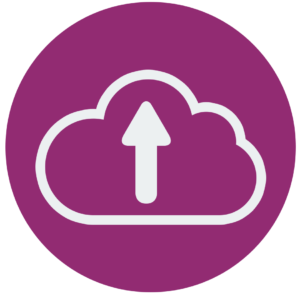 Rather than managing backups with a centralized, on-premise IT department, BaaS connects systems to a private, public or hybrid cloud managed by the outside provider. Overall, BaaS is easier to manage than other offsite services. Instead of worrying about rotating and managing tapes or hard disks at an offsite location, data storage administrators can offload maintenance and management to the provider, saving you time and money and ensuring readiness to your data when needed.